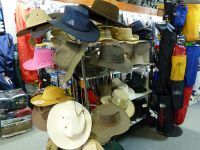 Bairnsdale Camping and Outdoors has a large range of hats and beanies. We cater for both Men and Women. In winter we have fleece beanies in a variaty of colours, including camo and blaze for the hunter. Our summer range extends from straw hats, cloth, microfibre, suede, leather, and oiled cotton. 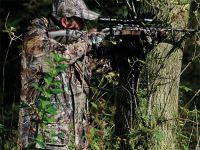 Made especially for hunters and shooters. Rainbird is a leader in waterproof coats, jackets and overpants for the outdoors. 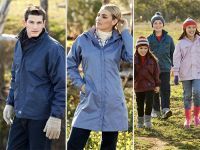 They offer a unique collection of rainwear which has been protecting Australians from the elements for 25 years. 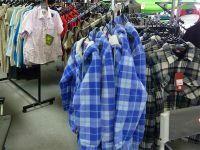 Mens and Ladies Summer shirts, trousers and shorts. Our summer clothing is well suited for travel and takes up minimal space in your day pack or suitcase. Comfortable, warm and lightweight with a luxurious soft feel, the micro fleece jackets, vests and pants for men and women are well suited for travel and take up minimal space in your day pack.